Sam Ford admits he’s actually a bit of an optical boffin. So much so he took a break from the theoretical side of engineering and spent 18 months getting his hands dirty with cables and poles on the integrator side of the fence. 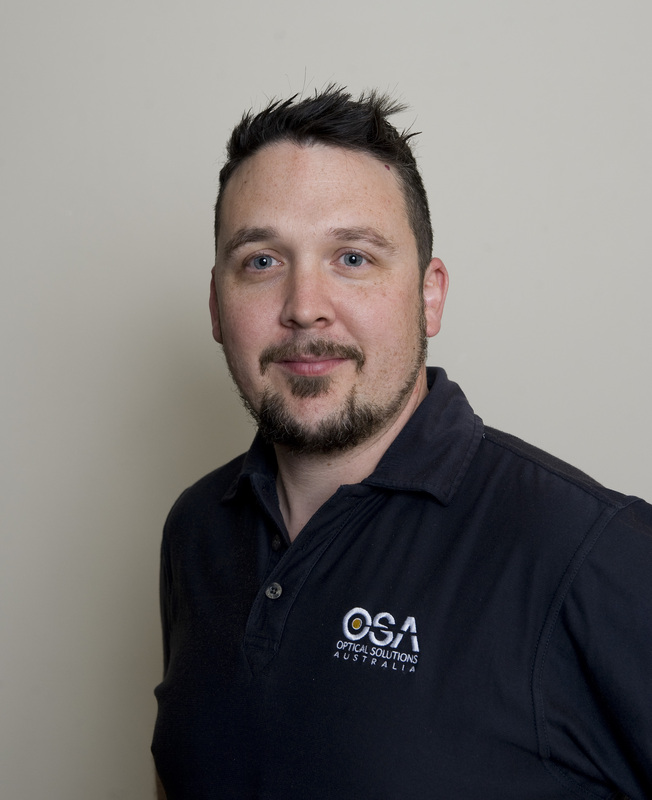 Sam’s been with OSA for nearly 10 years now, helping clients put the pieces of the puzzle together and architect solutions that provide them with the very best way to get from A to B. Out of hours Sam is also hands on, and can be found tinkering in his workshop, when he’s not relaxing with his young family, reading or kayaking. A self-confessed ‘telco nerd’, Dave’s worked in telecommunications since he left school and he actually set up OSA’s Victorian branch in 2005. In fact Dave loves his work so much he hasn’t missed a day’s work by choice in over 25 years! 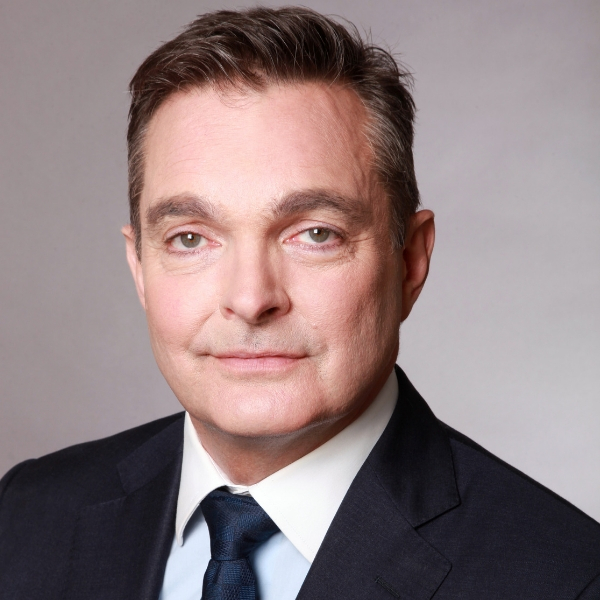 “This is such an exciting industry to be in because the technology is always changing. At OSA we’re mindful we have to evolve and innovate, and we always keep up to date with the current trends. Outside of work Dave also enjoys spending time with his young family and enjoying the great outdoors. 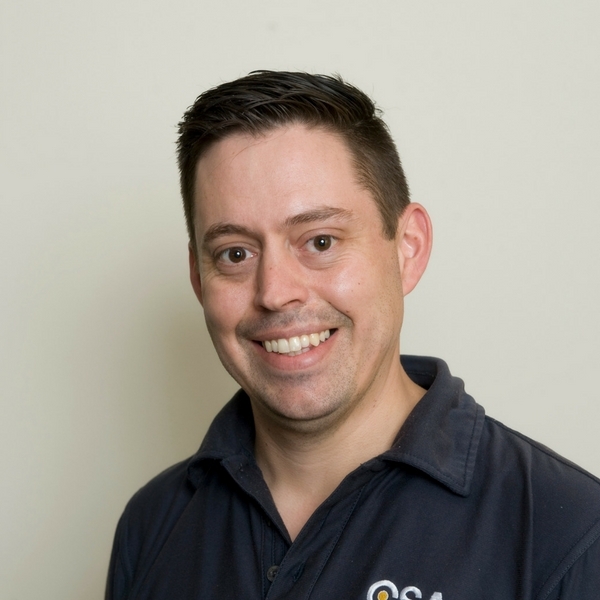 Andrew brings a wealth of knowledge and experience to OSA with his background in critical information infrastructure and industrial automation and control systems in the mining and resource sector. After working in WA for a number of years, Andrew and his family relocated back to Melbourne in 2011. Andrew says he is very happy to be back enjoying the city life and when he is not at work enjoys snow sports, cycling and travelling, with a particular soft spot for the Victorian coast. Daniel is OSA’s security expert. 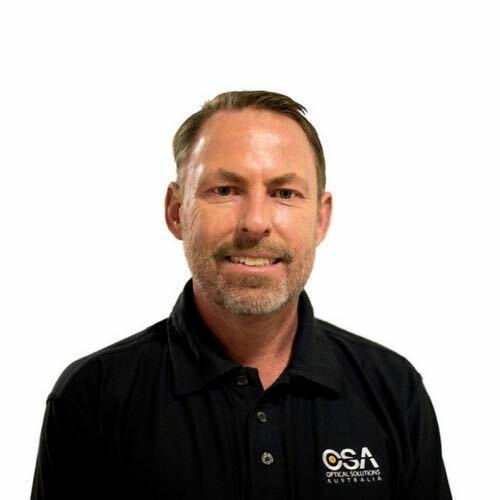 His knowledge and experience are built on 18 years of working in the security industry. On weekdays, Daniel is committed to making our lives more secure as a product expert in the flagship range of Vivotek CCTV security products. On weekends, Daniel can be found stepping back in time from cutting edge cybersecurity products to running the Australian and NZ Branches of the Society for Creative Anachronism – SCA. With over 50,000 members worldwide, Daniel is responsible for the everyday and legal aspects of a local social group of 2500 members. For Steve Cutajar it’s the unknown excitement of what each day will bring that gets him out of bed each morning. That, and the chance to keep learning. 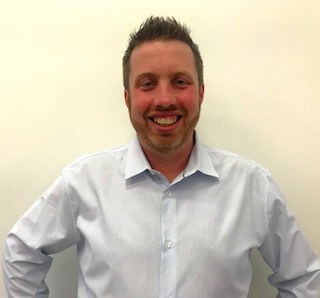 Steve’s work certainly is varied, as he is responsible for providing internal sales support for large account customers, managing large project-based business, and the organisation and marketing of the OSA Victoria showroom and point-of-sale areas. 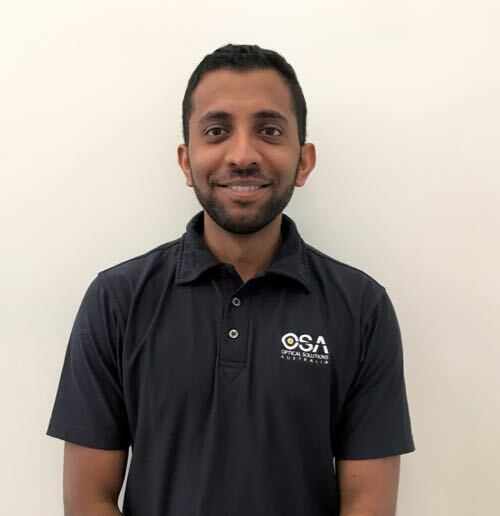 “I believe I bring a fresh approach and new ideas to our business because I came to OSA after 20 years working in various roles in print media. Steve also loves the collaborative structure of OSA that allows the various branches to work together to solve solutions at a national level. On the weekends Steve enjoys going to the footy, listening to and playing music, reading, and spending time with his friends and family, especially his two young boys. With his degree in Engineering and experience in customer service Robin offers a rare combination of technical expertise and communication skills and is well placed to ride the coming wave of developing technologies. Robin’s curiosity about the world extends to his time away from work where he enjoys reading about finance, watching documentaries and travelling.